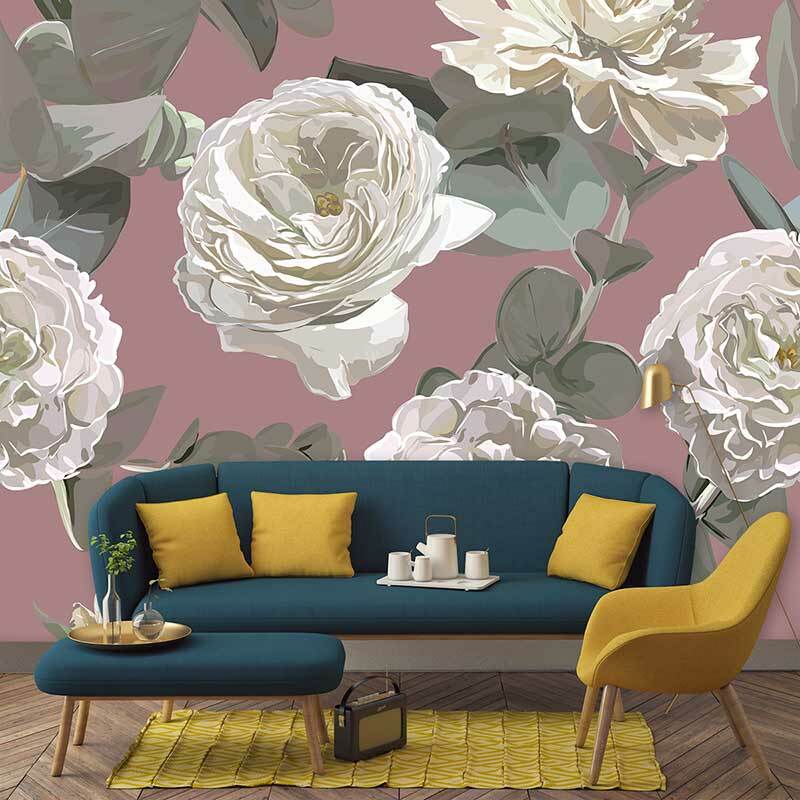 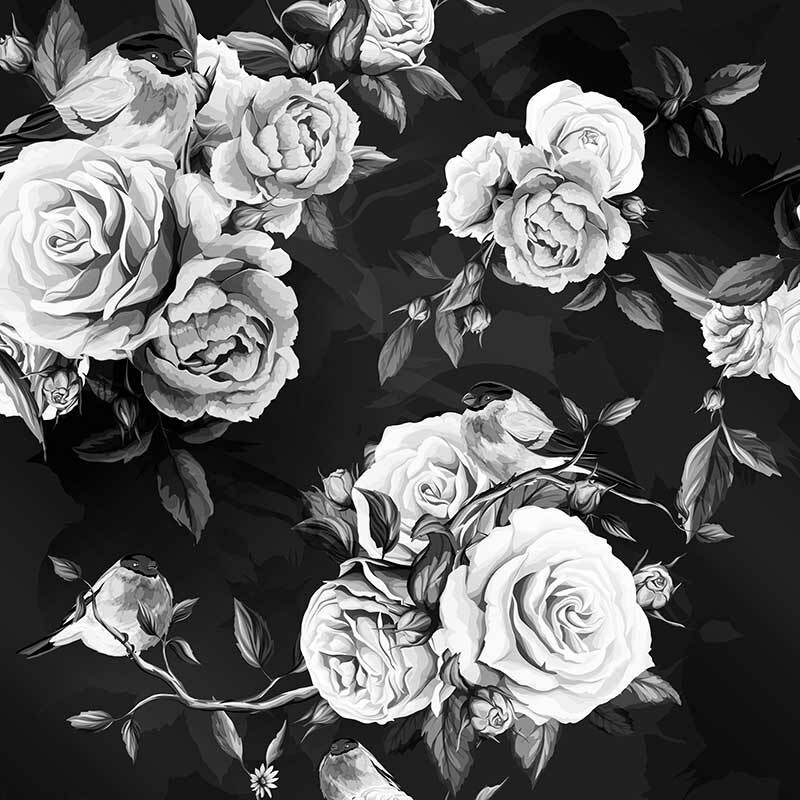 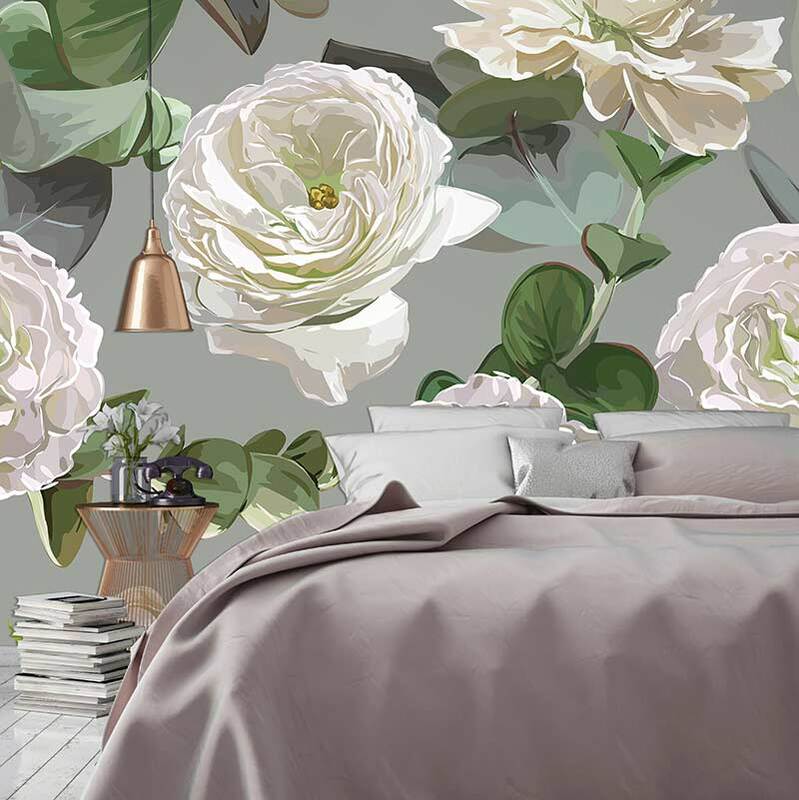 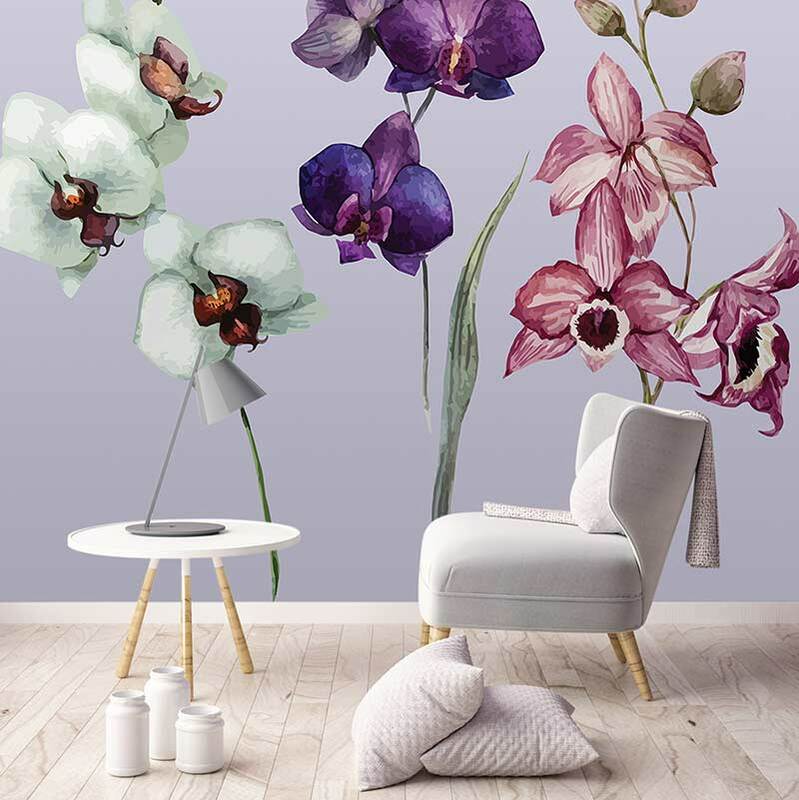 Moody, monochromatic with oodles of cool sophistication, Ilaria looks picture perfect as a flowery wallpaper mural. 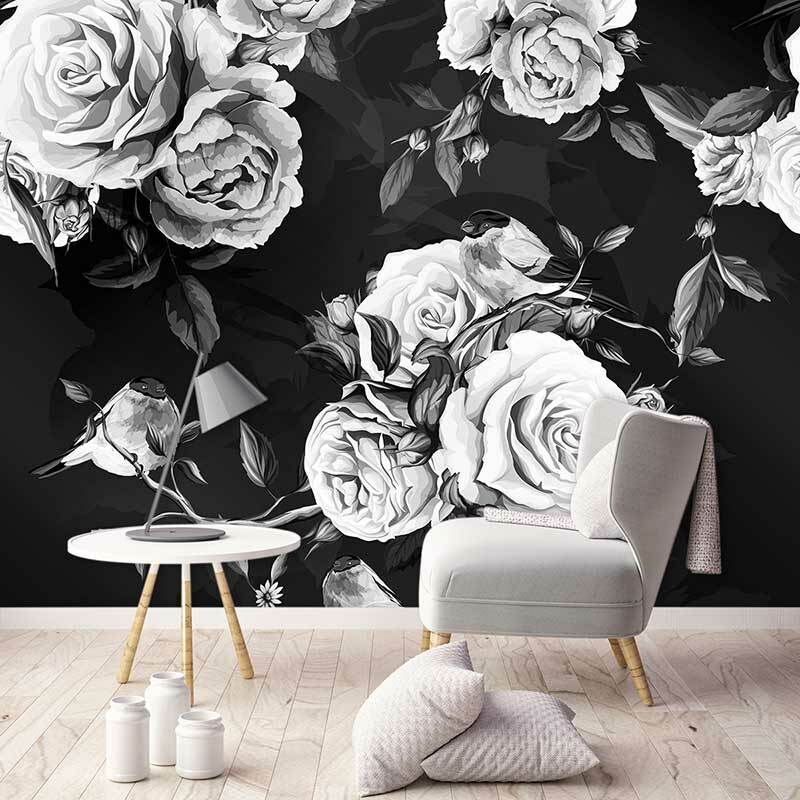 An imposing large-scale pattern that just demands attention as your new statement wall. Custom sized to fit your space and individually produced for your unique home.